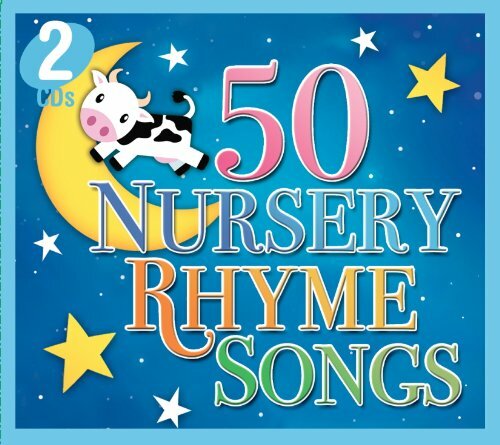 This 2 CD collection of 50 Nursery Rhyme songs is the ultimate cd for your baby. Your baby will love to listen to these soft melodies of classic nursery rhymes. With 50 different songs you child will love to sing a long with the songs while they play or while they go to sleep. Toddlers love listening to this CD and it will soon become their favorite CD. Your young child will soon be dancing and laughing while they listen to this great collection of Nursery Rhyme songs.